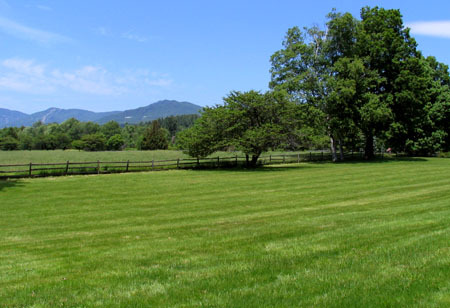 Beautiful views of setting sun over farmer's fields. 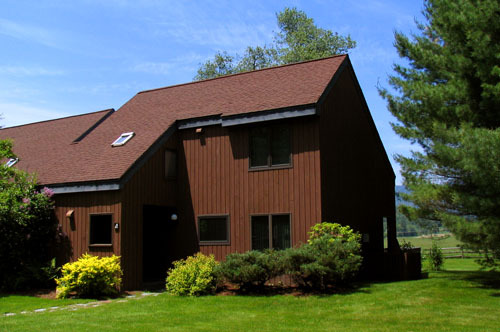 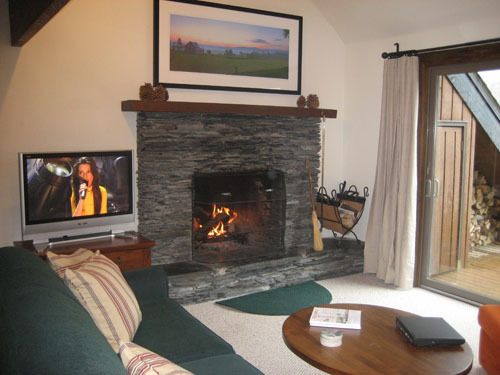 Entrance - enter through a covered porch with outside ski storage locker into a slate tiled entrance area with kitchen to the right, stairs to first floor on the left and living room straight ahead. 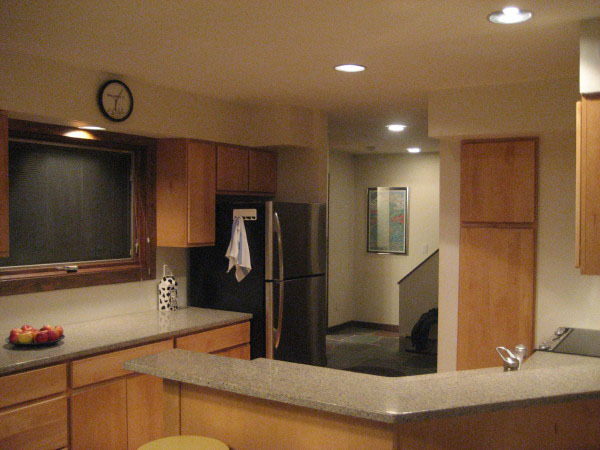 Kitchen - full kitchen with breakfast bar seating for 4. 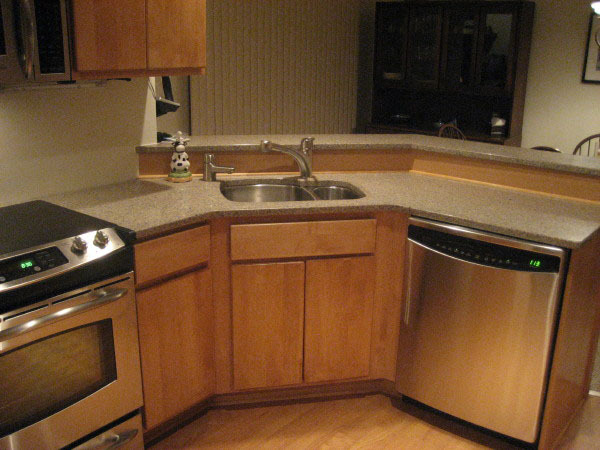 Appliances include; electric, 4-burner cooker / oven, dishwasher, fridge/freezer. 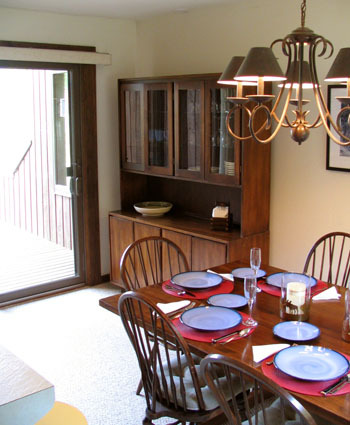 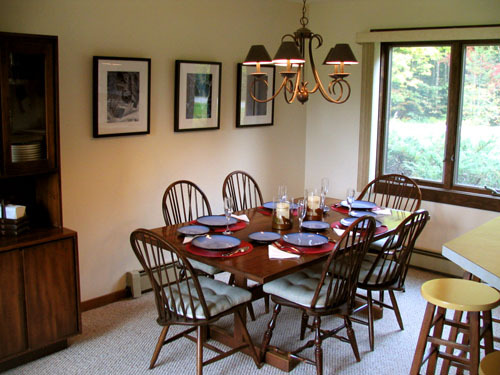 Dining / breakfast area - seating for 6 with sliding glass door access to the covered back deck, plus breakfast bar for 4. 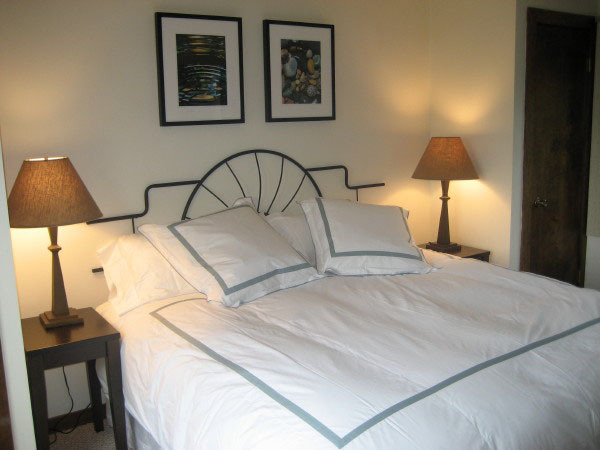 Bedrooms - View Point has two separate bedrooms; both bedrooms are upstairs. 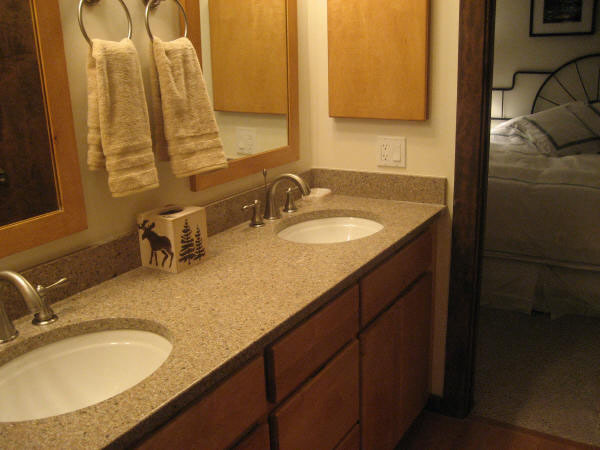 Both share the same full bathroom. 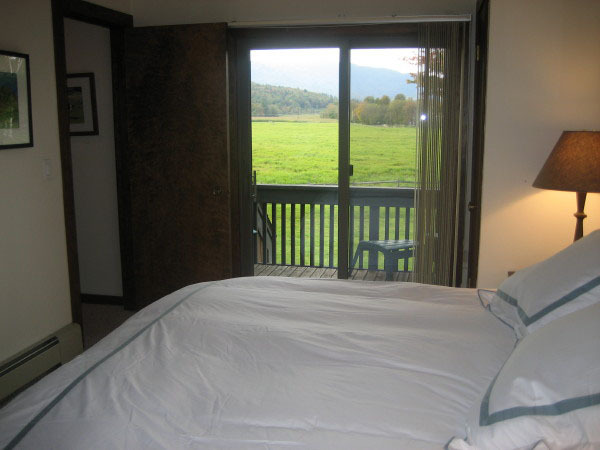 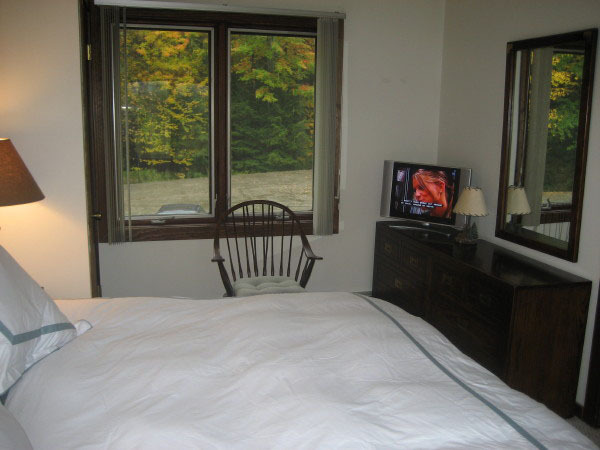 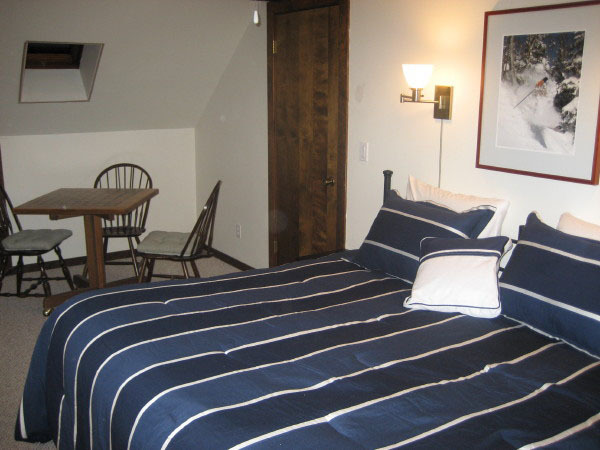 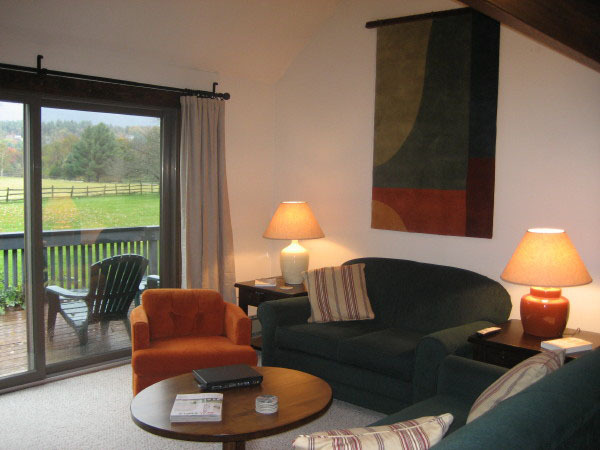 Bedroom 1 - (King, upstairs) nice views, TV with cable and private walk-out deck with Mountain, ski trail views. 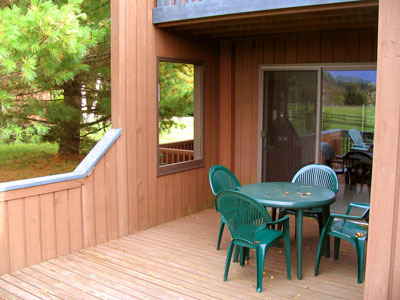 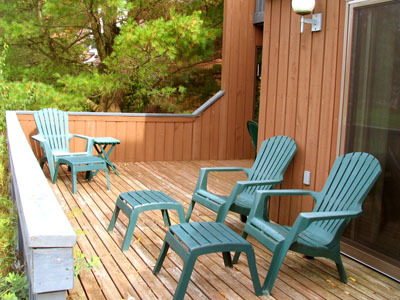 back deck - long views towards Mt Mansfield & Spruce ski trails. 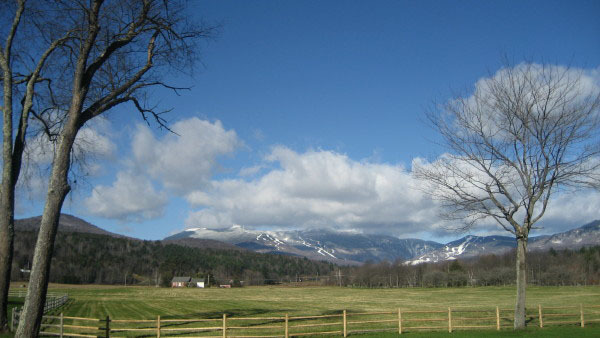 Stonybrook location - halfway between Stowe village and Mt Mansfield Skiing. 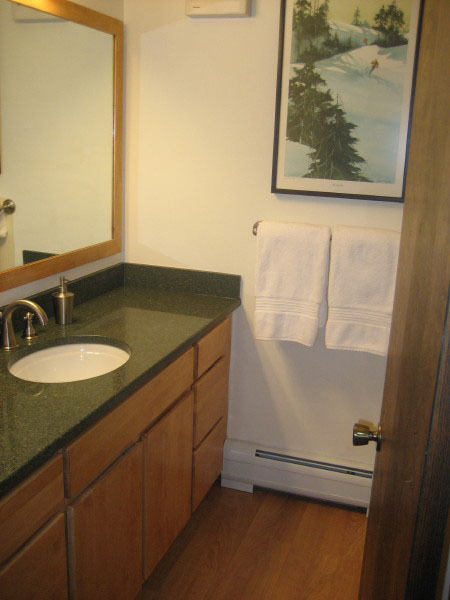 spacious two bedroom with good TVs and wood burning fireplace.